Children learn about the world around them through creative and imaginary play. This fun and educational art class is designed to allow them to explore textures and colour through sticking, cutting, printing and creating, without worrying about making a mess. 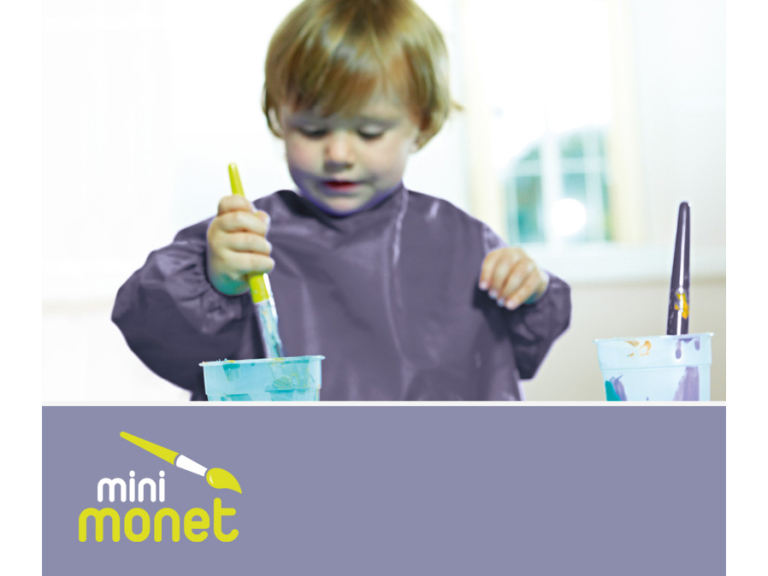 Each week we explore colours, numbers, letters, phonics and animals through different activities and themes so little Monets are always engaged in creating something new – hopefully a few keepsakes for you or the grandparents. Younger siblings and/or babies who have enjoyed baby Picasso classes are very welcome along to this informal art class. No limits, no pressure. Just having fun and getting messy!